If you don't have time to run all the various tools and scripts to keep your Mac running smoothly, MainMenu is a quick and easy way to do so directly from your menubar. 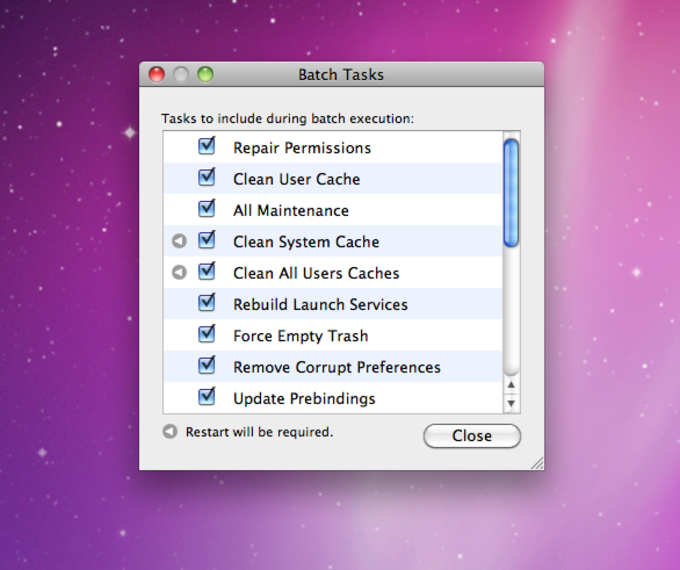 MainMenu is extremely comprehensive cleaning everything from caches to damaged file permissions. It can rebuild your Spotlight library for faster searching and even enables you to activate or deactivate the Dashboard. The interface of MainMenu is slick, providing everything you need from a drop-down menu. 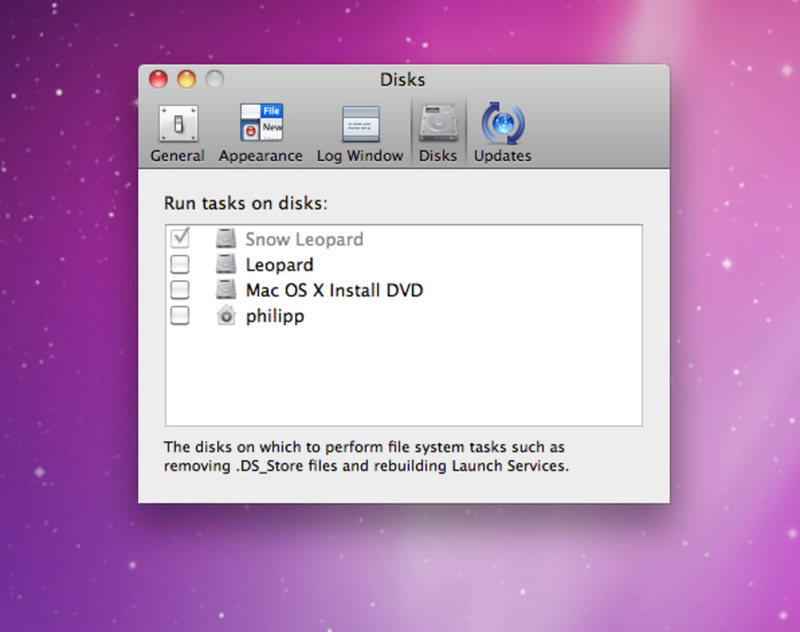 However, you can perform many of the functions in Main Menu using OS X Disk Utility - Main Menu just makes it more accessible. 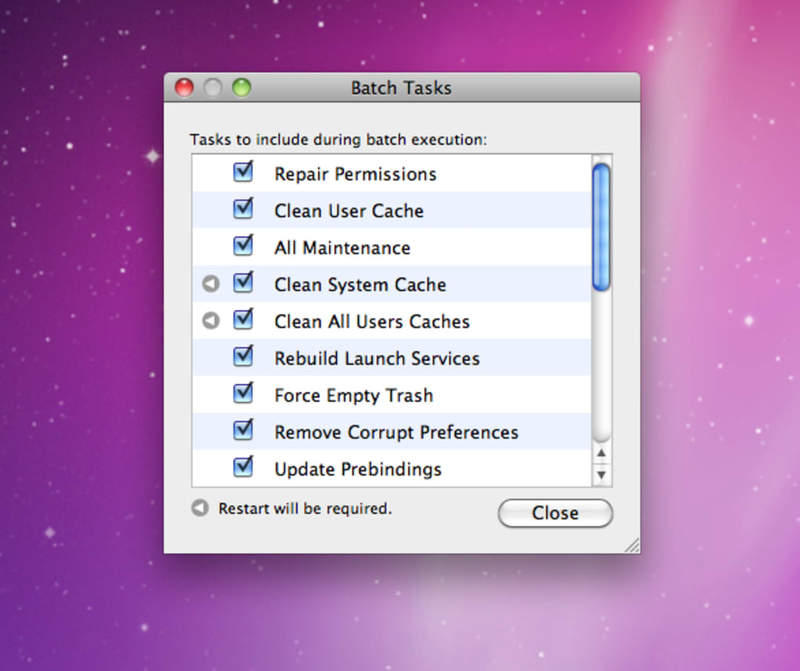 One particularly useful bonus though is the ability to Force Quit Finder and applications using Main Menu - when all else fails, it's incredibly effective at stopping processes instantly. MainMenu might not offer anything revolutionary in maintenance but it does offer a slick and convenient alternative to using Disk Utility. 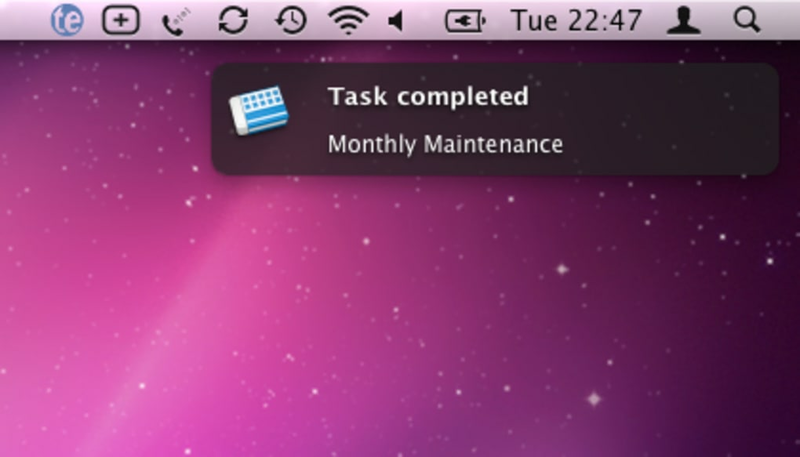 MainMenu is a statusitem for OS X to repair permissions, run cron scripts and other maintenance/troubleshooting routines. MainMenu is easily accesible and offers a batch of features that increase the stability and functionality of your system, by executing maintenance tasks, updating bindings, and cleaning up caches . What do you think about MainMenu? Do you recommend it? Why?